2 Dallas-Fort Worth counties capture top spots for population growth in U.S.
We’ve now got more proof of how much of a draw Dallas-Fort Worth is for newcomers. From 2012 to 2017, both Denton County and Collin County were among the top 10 counties in the U.S. for the number of new arrivals, according to a new study by RentCafé. During the five-year period, Denton County experienced net migration — the number of people who moved away subtracted by the number of people who arrived — of 96,000 people, putting it at No. 3 in the country for that measurement of population growth. At No. 5 was Collin County, with a net gain of 86,000 residents. For the sake of comparison, Denton County’s net migration from 2012 to 2017 was roughly double the size of Cedar Hill’s 2017 population (46,145). In the case of Collin County, the equivalent is The Colony (2017 population of 42,721). As of July 2017, Denton County’s population stood at 836,210. In Collin County, the population as of July 2017 was nearly 1 million (969,603, to be precise). More than 800 acres available for corporate development. Close proximity to the region’s three major airports. Two universities (University of North Texas and Texas Woman’s University). Nationally recognition as a high-tech hotspot. 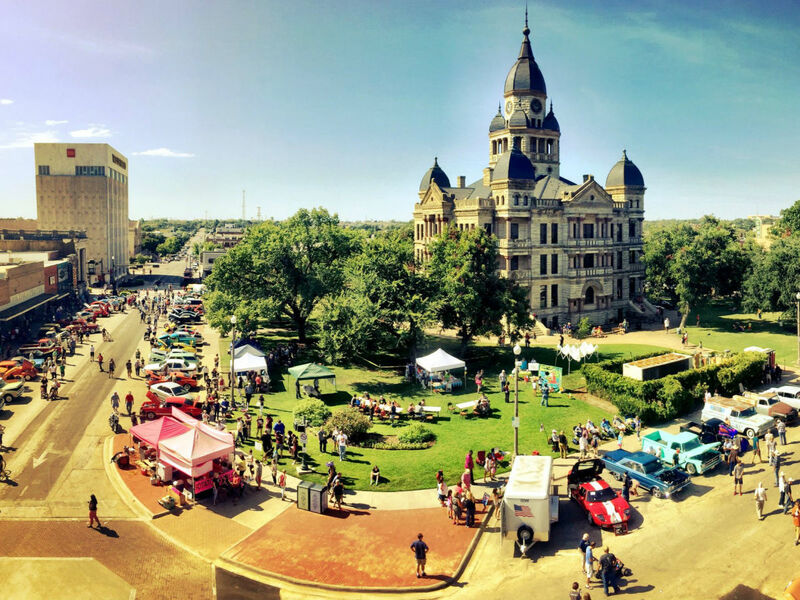 In addition, Denton has been hailed as the country’s best small town, one of the country’s best college towns, and one of the country’s best cities for music. From 2017 to 2021, “Denton County is forecast to experience the strongest economic growth” among U.S. counties, at 4.1 percent, according to an Oxford Economics study cited by CBS News. 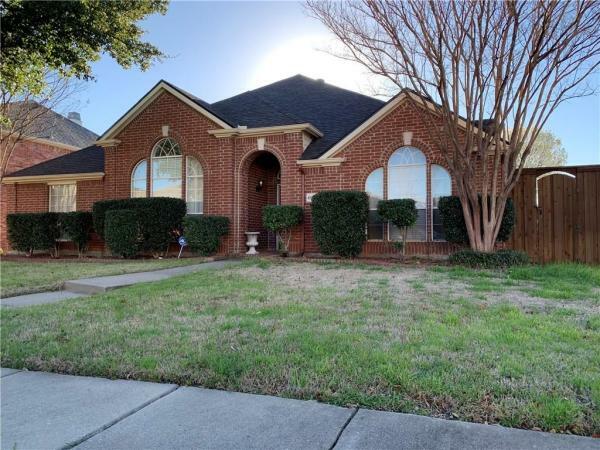 McKinney has been ranked as the second best real estate market in the U.S.
McKinney been rated the second best place in the U.S. to start a family. 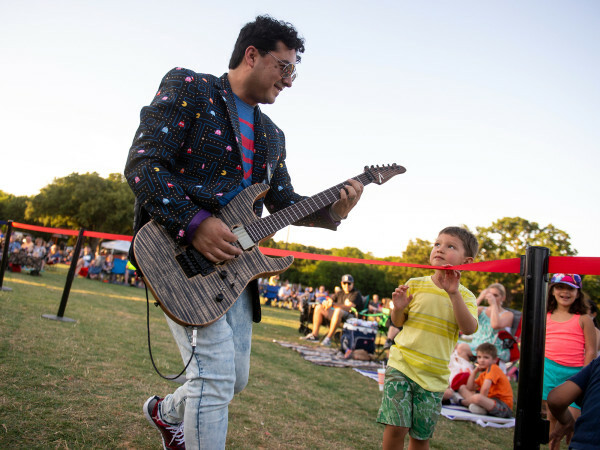 McKinney has been crowned the fifth most successful city in the U.S.
Plano has been named the best place to live in the U.S.
Plano has been rated the best place in Texas to raise a family. Plano has been declared the best place in the South for relocating a corporate headquarters. 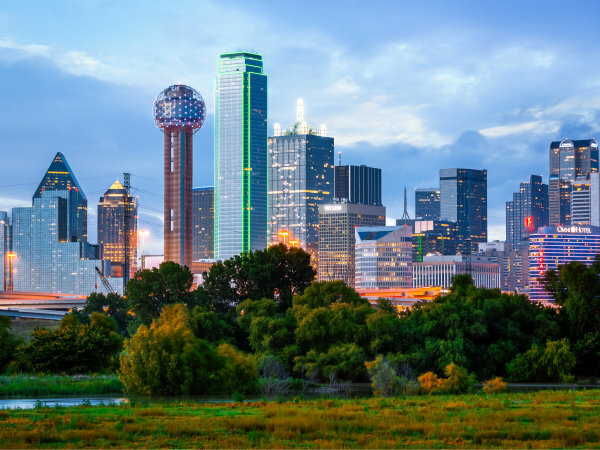 “North Texas is the business epicenter of a state where the recession’s impact was minimal, the population is rapidly expanding, educational opportunities are abundant and growing, and major business relocations and startups continue to prosper,” Pearson Partners says. It just so happens that Denton and Collin counties also are two of the best counties on the RentCafé list when it comes to housing affordability. Both boast attractive home-price-to-income ratios and rent-as-a-percentage-of-income ratios. In Denton County, the ratio for home prices was 3.8 (meaning home prices are 3.8 times the median income), compared with 3.7 in Collin County, according to RentCafé. By comparison, the ratio for Los Angeles was 9.5. For apartment dwellers, the rent-to-income ratio was 15 percent in Denton County and 14 percent in Collin County. In Los Angeles, the ratio was 38 percent. Denton and Collin weren’t the only Texas counties that showed up in the RentCafé ranking. At No. 4 on RentCafé’s list was Fort Bend County (suburban Houston), which saw a net gain of 92,000 residents from 2012 to 2017. Meanwhile, Bexar County (anchored by San Antonio) posted a net increase of 81,000 residents and held the No. 8 spot. Williamson County (suburban Austin) had a net pickup of 74,000 residents, placing it at No. 9 on the RentCafé list.